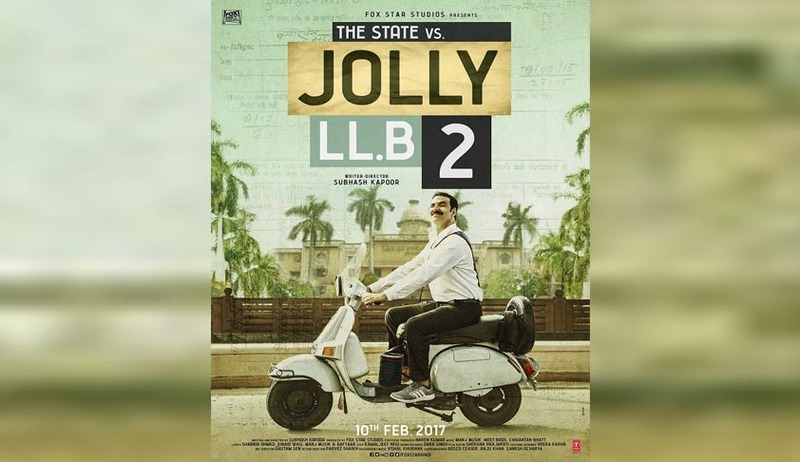 The Delhi High Court on Tuesday refused to stay proceedings before the trial court against the team of Jolly LLB-2 in a defamation case filed by footwear company Bata India Limited. Fox Star Studios India Pvt Ltd, production house of Jolly LLB-2 and one of the accused in the criminal complaint filed by Bata India Limited, has filed a petition under Section 482 of the CrPC in the high court. The petition sought quashing of the order dated February 4 taking cognizance of the offences and the summoning order dated February 8 passed by ACMM (South), Saket District Courts, New Delhi. The petition was listed earlier in the day before a bench of Justice Mukta Gupta. Senior advocate Sidharth Luthra and advocate Saikrishna Rajagopal appeared for Fox Star Studios and sought stay of the trial court proceedings fixed for Wednesday (February 22). The court issued notice on the petition but categorically refused to stay the proceedings before the trial court. Bata India was represented before the high court by senior advocate Sudhir Nandrajog and advocate Neeraj Grover. While Sidharth Luthra argued that the cognizance of the offence under Section 120B of the IPC was bad in law due to non-obtaining of previous sanction under Section 196(2) CrPC, the court was not convinced and remarked that there were divergent opinions on the interpretation of Section 196(2). Bata India Limited has been granted three weeks to respond to the petition filed by Fox Star Studios and the matter has been posted on March 30 for further hearing. In the meanwhile, the proceedings before the trial court are posted for Wednesday and it remains to be seen as to who all among the accused, including Bollywood actor Akshay Kumar, will attend the hearing.